Gon V1.0.5 Responsive Multi-Purpose WordPress Theme | BloggersStand ';-1!=b.indexOf("img.youtube.com")&&(a=' ');d=a+''+p+''+titlex+"
Gon is a professional WordPress theme. It comes with a lot of features and variations: Responsive Layout, Mega Menu, Page Builder, Awesome Slider Revolution, Product Quick View, Easy One Click To Install, ... and so much more. Easy to use, awesome and powerful. These are the words that we talk about Gon. 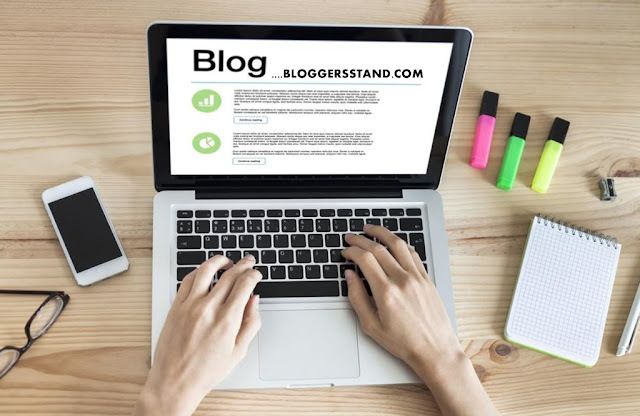 You will be able to build your website in a snap without coding knowledge. Are you ready to get it for now? - Localization: Spanish translate by Pedro. Thank Pedro very much!!! 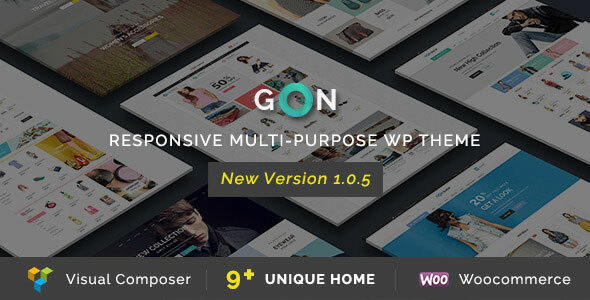 0 Comments on "Gon V1.0.5 Responsive Multi-Purpose WordPress Theme" So Far - Post Yours!